He enjoyed riding and talking about business. That was the primary reason Carl ‘Virgo’ Bender founded Top Cats. He knew there had to be other business owners and busy executives who enjoyed motorcycles: people who share the same interests and deal with the same issues that come with owning a business or running a company and found a wonderful escape in motorcycling. When he discovered there wasn’t an organization for like-minded people, he created one. That was the beginning of Top Cats. The first club meeting took place in May of 1995. Today, Top Cats boast approximately 90 active members! Leaders, Company Presidents, Corporate Chairmen, Business Owners, Proprietors, Partners, Principals, CEO’s: they’re all represented in the Top Cats membership roster, all from large, medium and small organizations, institutions and companies. It was Carl ‘Virgo’ Bender’s entrepreneurial spirit and passion for great rides, great conversation and great people that birthed Top Cats. Thanks for inviting us along for the ride, Carl. 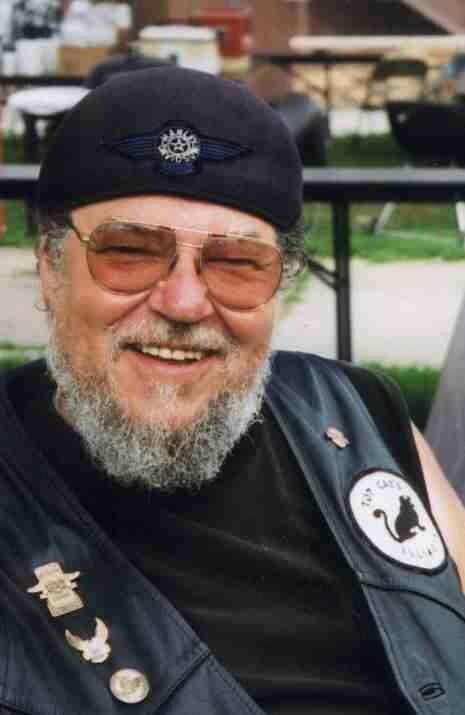 Top Cats – Illinois is a forum for the exchange of ideas that affect motorcyclists; fostering member development through networking, business, educational and social opportunities; and acts as a motorcyclists’ rights and interests advocate. It all began with our founder, Mr. Carl “Virgo” Bender (1941-2001) back in 1995. In May of 1995 the first group meeting took place, not in a boardroom but as a picnic in Virgo’s back yard. Now known as “ROAR”, the first Top Cats newsletter was published under the name “The American Dream in Motion”. Monthly meetings were scheduled, beginning in June 1995 at the old Formerly Farman’s restaurant located in Lake Zurich. Our first group ride consisted of six bikes cruising to Kettle Moraine State Park in August 1995. September 1995 saw the election of our first officers and directors. We established membership categories. Once the state approved our By Laws, Top Cats-Illinois became an organization of business owners and motorcycle enthusiasts. 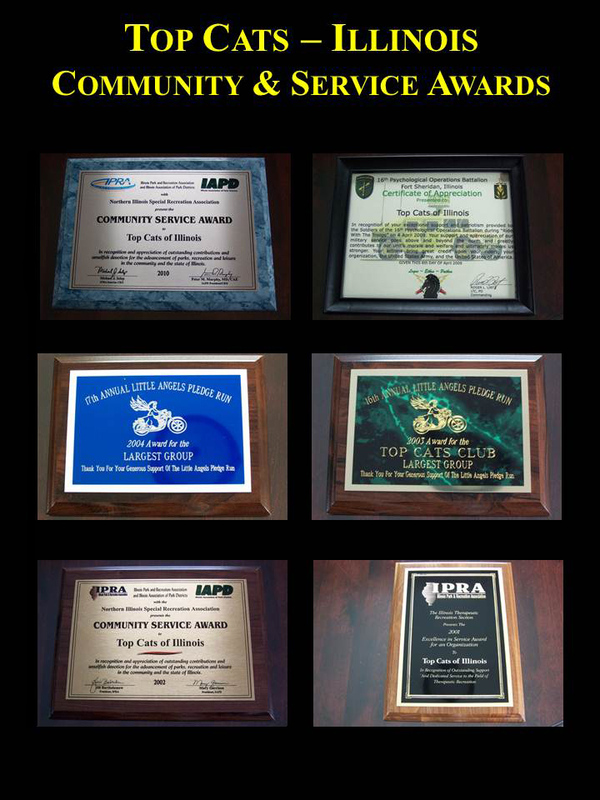 Today, Top Cats – Illinois is a not-for-profit organization of business owners, professionals, executives or managers with authority over a division, department or other entity who share a passion for motorcycles. Our members possess a diverse set of talents that enables us to provide safety instruction, meticulously organize social events that appeal to the whole family, engage in charitable activities and conduct awards programs, riding activities and the sale of Club products. Everything we do as Top Cats – Illinois is focused on providing exciting, rewarding and safe activities for each and every member and guest.